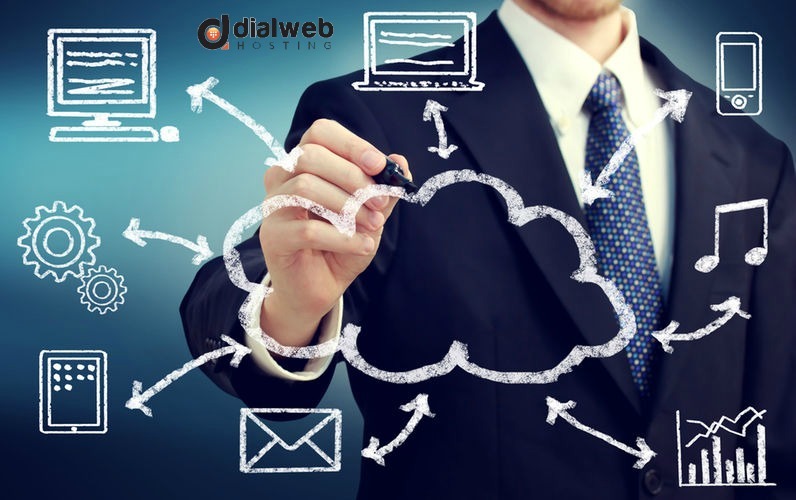 Moving the documents, photos and files to cloud servers is actually a wise decision because of the unlimited cloud storage solutions vendors’ offer. When you can enjoy unlimited cloud storage solutions, you do not need to be worried about the security of your critical data and applications. Even if your hard drive crashes, or your computer refuses to boot up, you can retrieve the data stored in the cloud. • Before signing up with any cloud vendor, it is recommended that you read their Service Level Agreement very carefully. Many of these providers claim to provide unlimited storage facilities but these may throttle your upload and download speeds considerably after a level. So, a review of the SLA is very important to know exactly how much to expect from your provider. • You need to make sure that your provider offers easy methods to back up data and offers continuous data accessibility. The provider should not only offer backup provisions; they should also allow you to sync the data with multiple web-enabled devices like smartphones and laptops. • You must also be well-informed about the provider’s pricing structures’ for instance, although some providers may charge you reasonable rates for their services, they may want upfront payments or they may make you pay extra for upgrades and updates. • Security of the cloud is of utmost importance when deciding on a provider. Your provider should implement robust security measures like firewalls, anti-virus detection measures, proper data encryption, mantraps, on-site surveillance etc to make sure that there are not breaches. The provider should also be able to answer you regarding their compliance with government rules. For instance, if your business belongs to the healthcare industry, you will definitely want to be certain that your provider conforms to HIPAA rules concerning patient data privacy. • Even the location or security of their data centers is important when choosing a cloud vendor. You do not want your data to be stored remotely in servers which are kept in places where security can be easily compromised. The region should also be free from threats of natural calamities like floods and earthquakes. • Finally, your provider should be able to guarantee round-the-clock supports through live chats, emails and phone calls. They should not only provide technical assistance 24x7 but they should also be willing to grow with you. So, their plans must offer you the advantages of scaling resources up and down depending on your demands.